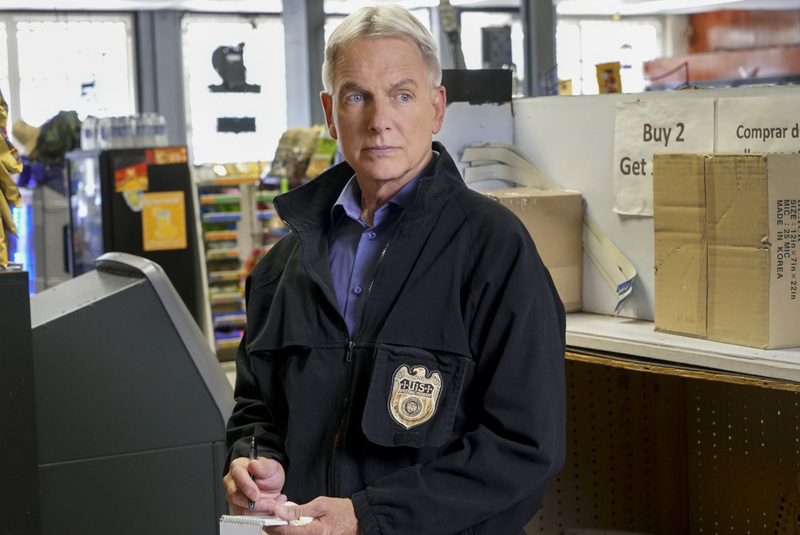 It’s finally now official: There will be an NCIS season 16, and with that, Mark Harmon is going to be back as Gibbs. CBS confirmed on Friday that Harmon has inked a new deal to return to the series; as we’ve seen in this past, his new contracts almost always lead to renewals for the show itself. NCIS may not be the enormous mega-hit that it once was but it does still remain the most-watched show on CBS and also all over the world. It’s not really a shock that we’re getting more of it, as its renewal status was never really in question. According to The Hollywood Reporter, the deal for Harmon is going to be a two-year deal. The good news there is that it effectively means that there could be a season 17 coming up in the future, though the renewal for the show right now is only through season 16. It’s a little different this year that CBS is only opting for a one-season renewal, but at this point in the show’s run they may just be happy doing things one year at a time. What do you think about the NCIS season 16 renewal, and about Harmon coming back for more? Be sure to share right now in the comments!